I am pleased to accept your wine samples or wine related products for review. However please note that I cannot guarantee that all wines submitted with be reviewed on my blog. My agreeing to accept a sample is not a guarantee of a review or post. 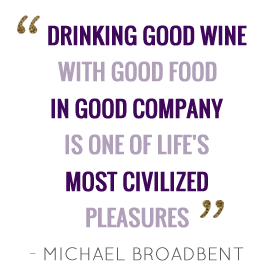 Most of the wines I have reviewed, wineries I have visited and restaurants I have frequented are with my own purchases. I do accept invitations, but I will note on my review when that is the case. If I do review your wines, I will be as objective as possible with the most professional review process. I love writing about wines with unique stories, so please send me as much details as possible. I also accept invitations to review vineyards, wine tastings, trade events and judge wine related competitions.